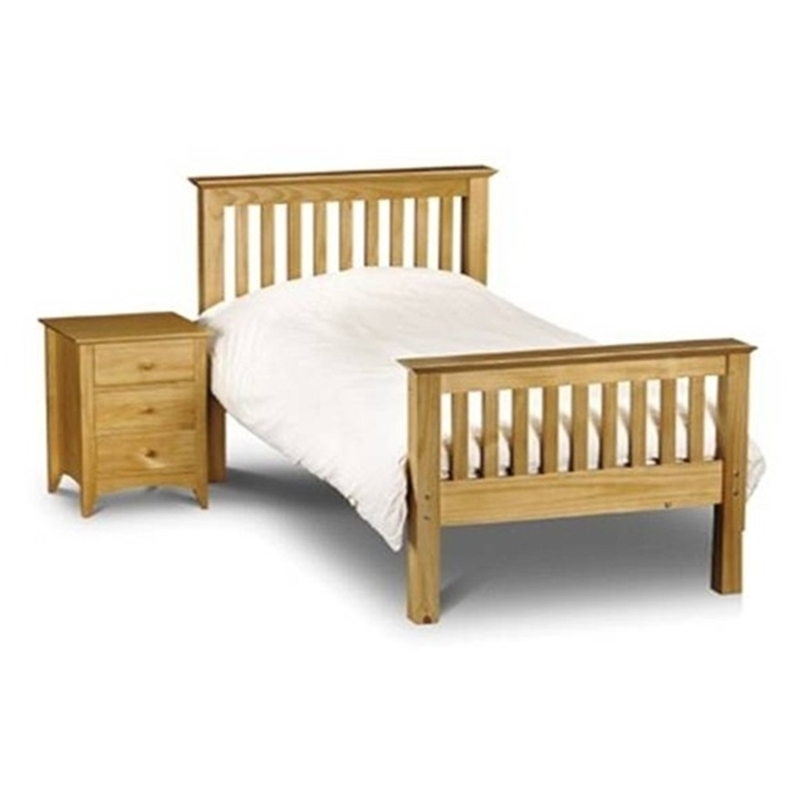 This product is a solid and stylishly crafted antique finish pine bed frame. 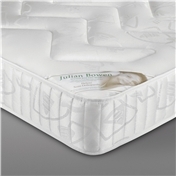 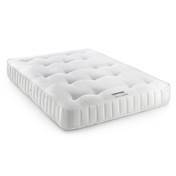 The frame is designed for a 90cm x 190 cm mattress, please note bed frames do not include mattresses. This design is also available in Double and King sizes.